The 29-year-old American singer, was arrested after his West Palm Beach show at the Coral Sky Ampitheatre Florida. According to the Palm Beach County Sheriff’s Office, he was wanted on a felony battery warrant from the Hilllsborough County Sheriff’s office. 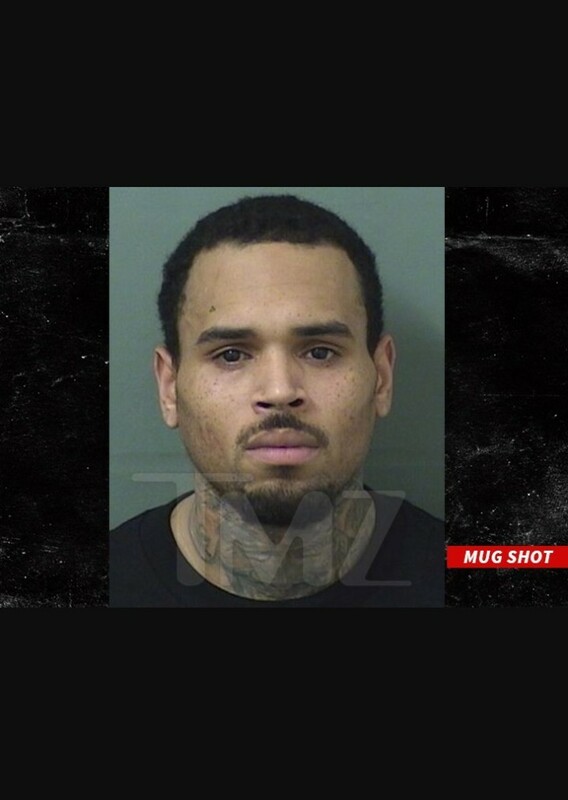 Chris Brown has a lengthy legal history. They include: a domestic violence arrest in 2009 after beating up his then-girlfriend Rihanna, a 2013 hit-and-run and a 2016 arrest for assault with a deadly weapon. According to the station, he has been released after paying a $2,000 bond.